This book, written in response to the liberalism that arose in the early 1900s, is a classic defense of orthodox Christianity. To expose the fallacies of liberalism and strengthen the orthodox position, Machen establishes the importance of scriptural doctrine and contrasts the teachings of liberalism and orthodoxy on God, humanity, the Bible, Christ, salvation, and the church. these issues remain in conflict today, testifying to the continuing relevance of this important work. Includes a Foreword by Carl R. Truman. J. Gresham Machen (1881-1937) was professor of New Testament at Westminster Theological Seminary, Philadelphia, Pennsylvania. His other books include Christian Faith in the Modern World, What is Faith?, and The Origin of Paul’s Religion. 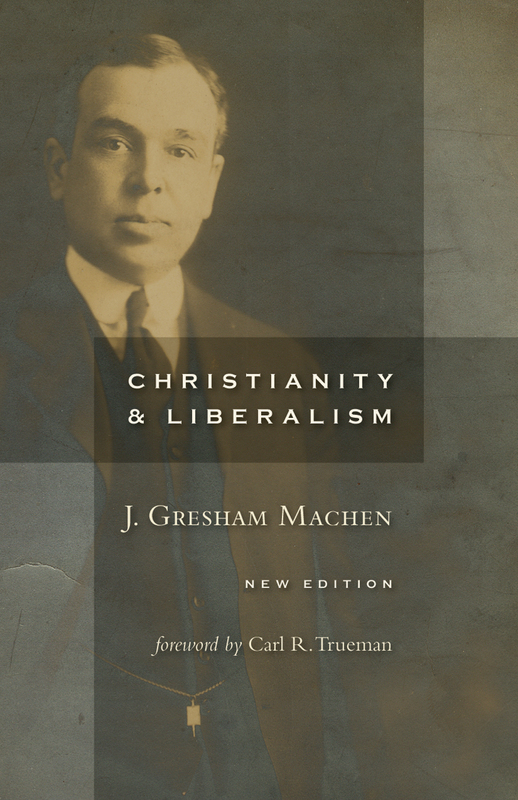 Browse other titles by J. Gresham Machen.